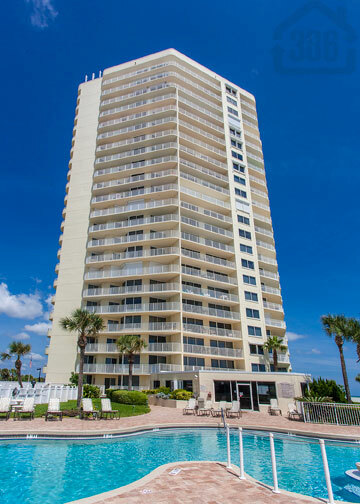 It didn't take long for Kevin Kling to have this luxurious oceanfront condo in Daytona Beach Shores under contract. Peninsula #802 is now pending sale in less than one month due to our exhaustive marketing and extensive list of contacts. This beachfront beauty is in immaculate condition and offers two bedrooms, two bathrooms and nearly 1,400 square feet of living space. This condo was priced right and is sure to increase in value in the coming years. Kevin Kling has 50 sales this year representing both bothers and sellers. Call us today at (386) 527-8577 and let us know how we can help.